They do not understand you. thanks God… i learned much…. 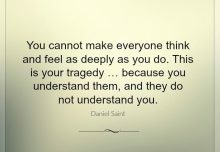 I am a very sensitive person so I totally relate to that. 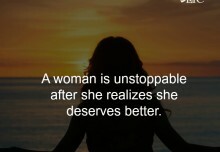 I love Manahil n this is true. I feel exactly as above only I wasn’t the one to put an end to friendship. 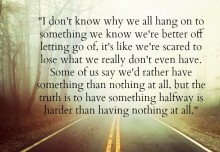 True , have experienced it . Thank you . 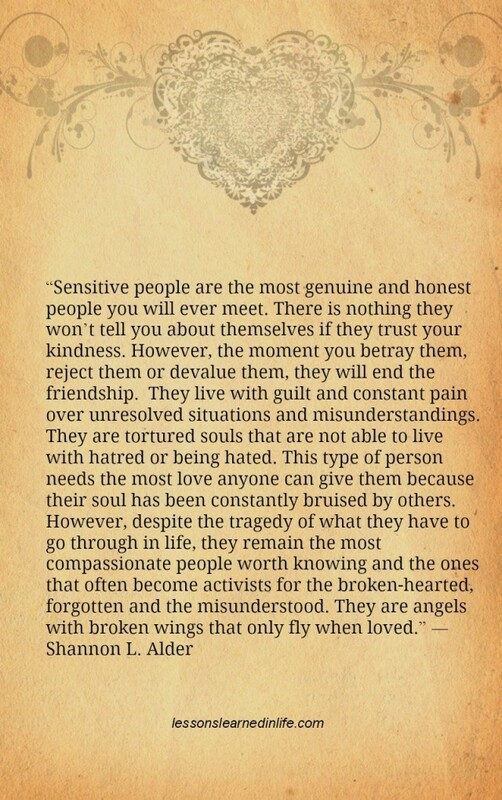 I am a sensitive person, too. 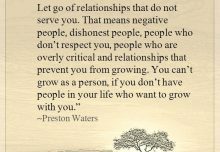 Some people have told me I’m too sensitive, and take things the wrong way, but when a so-called family “friend” constantly criticized ma and said hurtful things all the time, I confronted her. She told me I was too sensitive and taking it the wrong way. I just turned 50, and I decided I will no longer tolerate people like her. Once someone starts that stuff with me, I’m done. don’t like seeing any person or any animal hurting, but I’m not gullible and don’t tolerate abuse of any kind. I am very careful who I let get close to me and to who I trust.